We are a fast-growing company in the transportation industry passionate about delivering fresh and healthy.  Being a member of the Agri-Fresh team means that you are a positive, driven individual who believes in providing fresh, nutritious produce to the masses. You perform at your best and you feel great about it. We at Agri-Fresh believe that a great job is done by great people and would love to hear from you.